Drag cursor across image or use left and right keyboard to rotate. PowerFold� Electric Deck Lift provides effortless deck lifting and height adjustment at the flip of a switch for simplified maintenance and space-saving portability and storage. 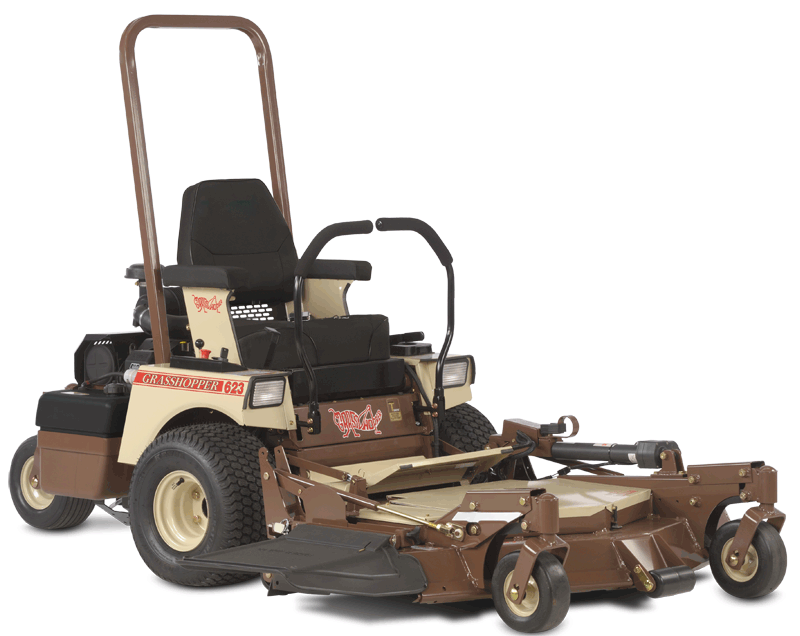 Air-cooled gasoline, OHV, horizontal crankshaft engines deliver maximum power for superior, reliable performance anywhere you mow. Robotically-welded, high-grade steel construction offers long-lasting durability, while a centered-bearing design enhances load-bearing capacity to easily handle the weight of operator, fuel and high-capacity collector with strength in reserve. Exclusive T-Drive™ tandem Parker pumps-in-reservoir transmission is specifically designed for turf applications, featuring in-line CoolFan™ cooling system and fine-particle filtration. Extra-deep, 5.5-inch decks (4.5 inches on 41-inch deck) are fabricated from heavy-gauge formed steel with a reinforced anvil edge for exceptional durability. 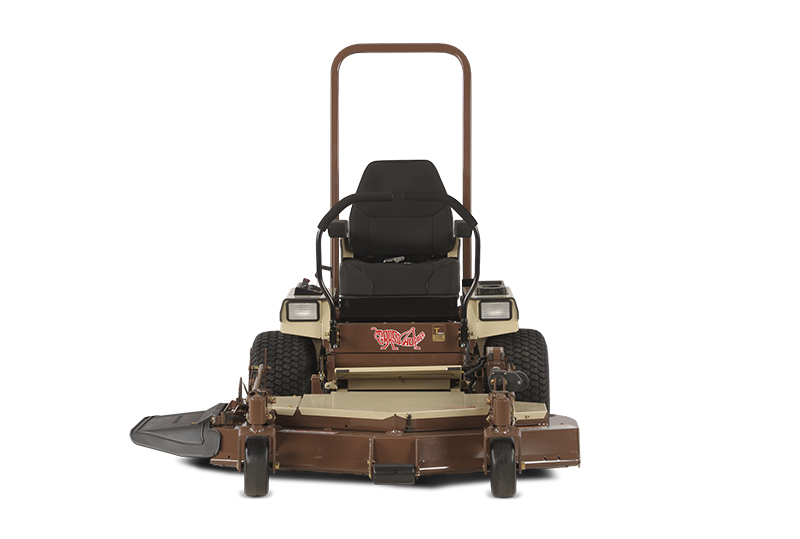 Low-profile, front-mounted deck provides panoramic operator visibility and easily reaches under shrubs, fences and low-hanging branches to simplify mowing. AntiVibe Power Platform® isolates the engine and T-Drive™ from the operator platform for an unprecedented vibration-free experience, while fully padded, Cordura®-covered ComfortZone™ seat eliminates jostles and jolts for more control at faster speeds.